The second album by self-described instrumental prog/fusion metal band Exivious features (as they so rightly describe) a brilliant medley of incredibly charged up progressive instrumental music. On ‘Liminal’, many elements, styles and genres all come together to create an incredibly hectic and utterly mad listening experience, that is yet accessible and enjoyable to those who enjoy music of the instrumental rock genres. For the most part, it’s incredibly enjoyable, with there being some form of well-thought out method to the ever increasing madness of the album’s individual tracks. ‘Liminal’ features a terrific medley of mad hectic styles and ideas which are all presented in a bizarrely coherent way. It seems Exivious have found their own niche within the instrumental rock genre by fusing it together with a great number of ideas and styles and presenting it as their own form of fusion music. For the most part, it’s incredibly mad, with there being some similarities to how certain jazz performances are presented. It’s here that we find the main appeal of Exivious’ music though, with there being a great amount of substance beneath the layers of mad rushing instrumentals. For the most part, it is all rather heavy and manic, but it is certainly creative and arguably easily enjoyable by fans of the post-rock genre. 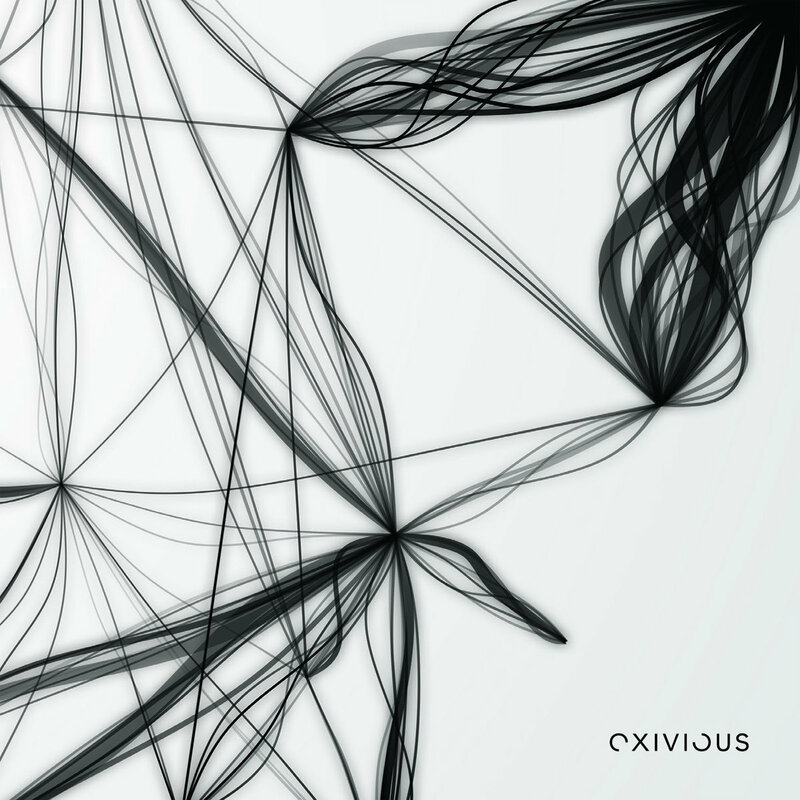 Many of Exivious’ efforts come off brilliantly on ‘Liminal’, with their style and presentation being one of their main strengths. It seems though that whilst there is a good number of strengths to Exivious’ style, it does come with a few limitations that is present on their latest album. It seems that Exivious’ main problem is that a lot of the tracks on ‘Liminal’ follow the same structure of having manic instrumentals that don’t quite follow the rhythm of the music in any real way. A lot of the songs on ‘Liminal’ also sound simply too similar to each other for the album to have enough strength to be classified as an incredibly strong album. It seems that a lot of techniques and ideas are repeated and re-used, giving the album an almost stale quality as it progresses along each track, giving it also a somewhat disappointing element. A lot of the efforts on ‘Liminal’ do come across in a strong light, and it is certainly presented as an album with a lot of character. Exivious have a lot of talent under their belt, and the crazy elements injected into each song presents the whole album as an interesting and enjoyable release. ‘Liminal’ is certainly flawed in places, with certain ideas and techniques not coming across as strong as Exivious might want them too, but as a whole there is most likely enough here to at least please some fans of post-rock and instrumental rock genres.